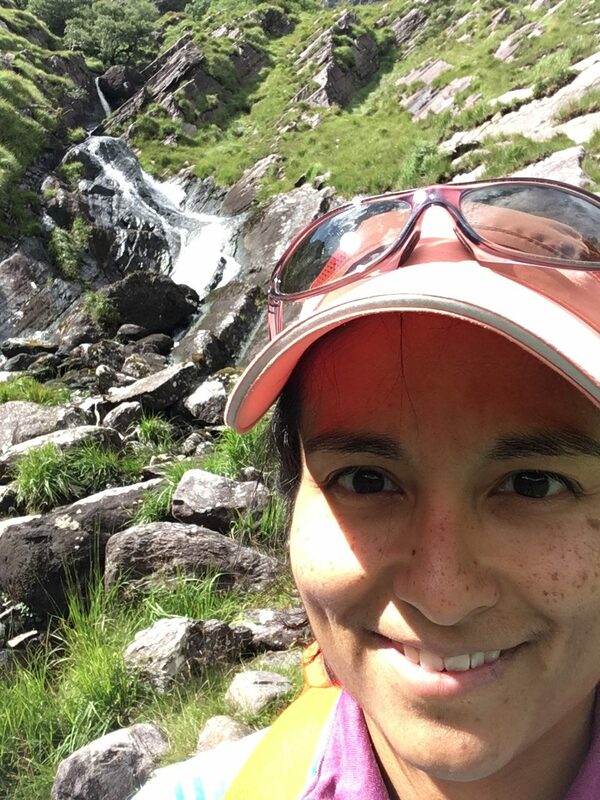 Dr. Celina Suarez leads the deep-time paleoclimate research group. Her research focuses on using trace element and stable isotope geochemistry of fossil vertebrates and invertebrates to understand paleoecology, paleoclimatology, and taphonomy of ancient terrestrial ecosystems. She is particularly interested in past greenhouse climates and major climate shifts such as the mid-Cretaceous thermal maximum and the end Triassic extinction. Dr. Suarez is a native of San Antonio, TX. She was an NSF Earth Sciences Postdoctoral Fellow at Boise State University, received her PhD in Geology at the University of Kansas in 2010, MS at Temple University, and BS in Geosciences from Trinity University of San Antonio in 2003. Kirsty Morgan is a PhD candidate in the research group. 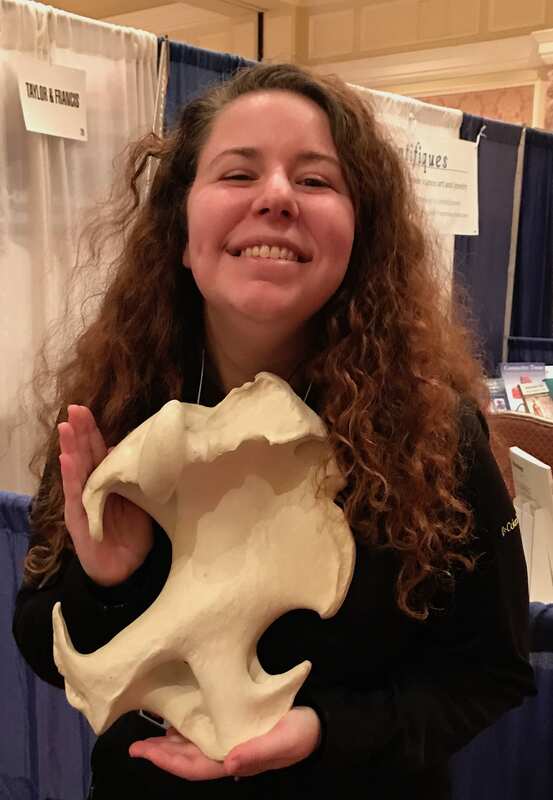 She focuses on evolution of ankylosaurs in North America, new descriptive and phylogenetic research methods, and isotopic analysis of Utah ankylosaurs. 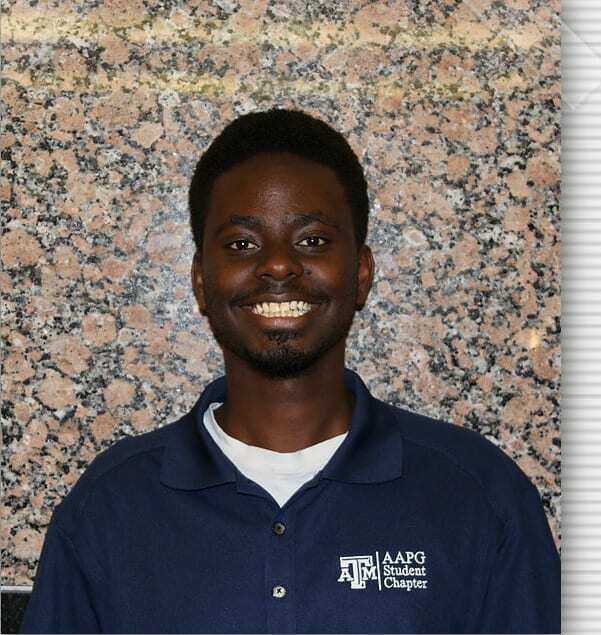 Dennis Mmasa is a new MS student in the department. He is focusing on the C-isotope chemostratigraphy of carbonates, petrography, and clumped isotope geochemistry of carbonates from the Moenave Formation. 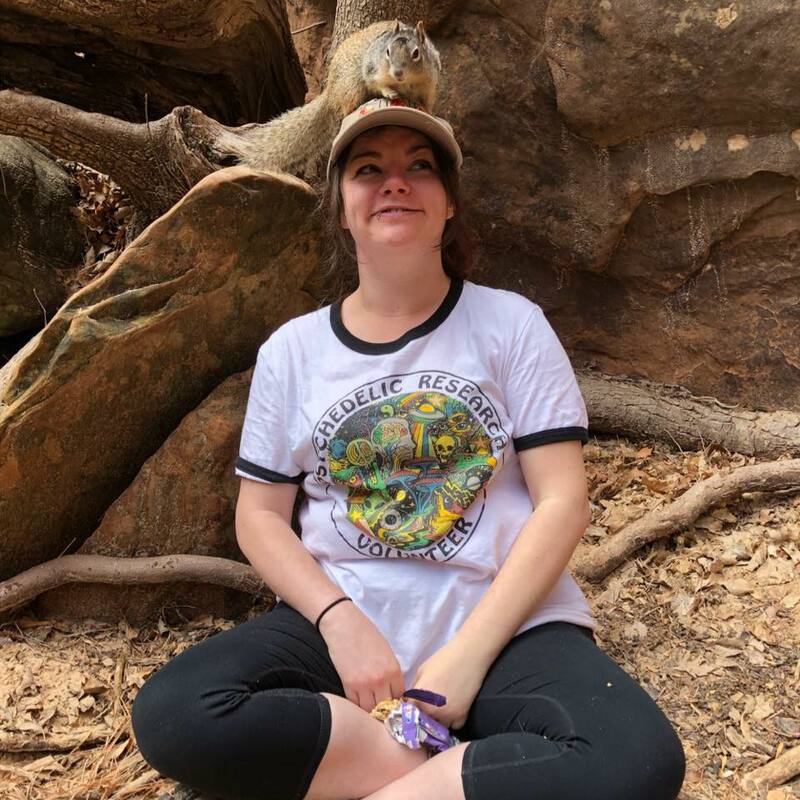 Danielle Oberg received her MS from East Tennessee State University and is a new PhD student in the department she is working on chemostratigraphy and isotope geochemistry of the Elliot Formation (Triassic-Jurassic) of South Africa and Lesotho. Mason Frucci is an Honors College undergraduate who will graduate in the Spring of 2018. His project focuses on using oxygen isotopic composition of fossil turtles from the Cretaceous Holly Creek Formation, AR to determine meteoric water at 25-degrees paleolatitude. This data will be placed in a larger Aptian-Albian latitudinal dataset to help constrain the mid-Cretaceous hydrologic cycle. He will be attending Baylor University for his graduate degree.